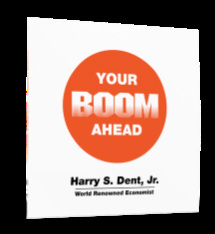 Renowned economic forecaster Harry S. Dent, Jr. offers a refreshingly positive and understandable view of our economic future and the network marketing profession. He is dedicated to helping people understand the changes occurring and is committed to helping you chart a course to achieve the financial security, and prosperity you desire. It is now time for you to get ready for the future that is before us with one of the world’s most accurate economic forecasters. This interview is highly relevant to network marketing professionals as Harry Dent lays out the necessity for individuals of all ages to seek and create additional sources of income now as a “Plan B”—or a “Backup Plan”. And, if you are already a network marketing profession, why it’s imperative that you consider making this a full-time business. Tom Wheelwright, CPA, is the creative force behind ProVision, the world’s premier strategic CPA firm. 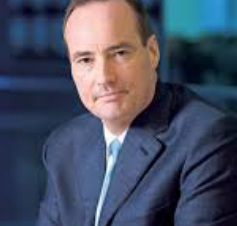 As the founder and CEO, Tom has been responsible for innovating new tax, business and wealth consulting and strategy services for premium clientele for the past 30 years.